Students are well into their first month of school. Their course work may be picking up as well as their sports or activities schedule. Along with their busier schedule, their stress level may be building as well. Some stress can be a healthy emotion, signaling us to study for a test or practice for a speech in order to resolve the uncomfortable feeling. However, when stress builds, it can begin to have unhealthy affects on the body and the mind. 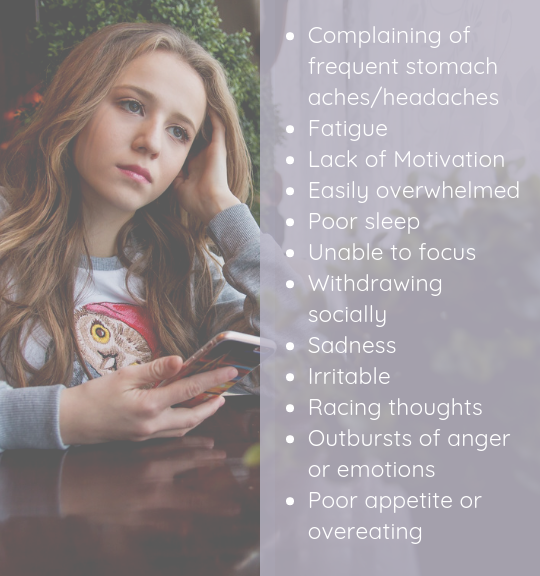 What should you look for in your teen to assess if they are struggling with unhealthy amounts of stress? Lindsay Butler, licensed therapist and certified school counselor, and Christina Marrero, art therapist, will facilitate these workshops. Interested in a similar workshop for your high schooler? 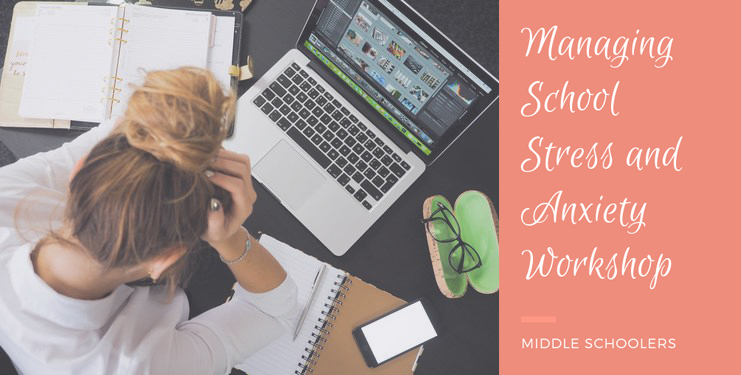 Try our Managing School Stress and Anxiety Workshop for High Schoolers.